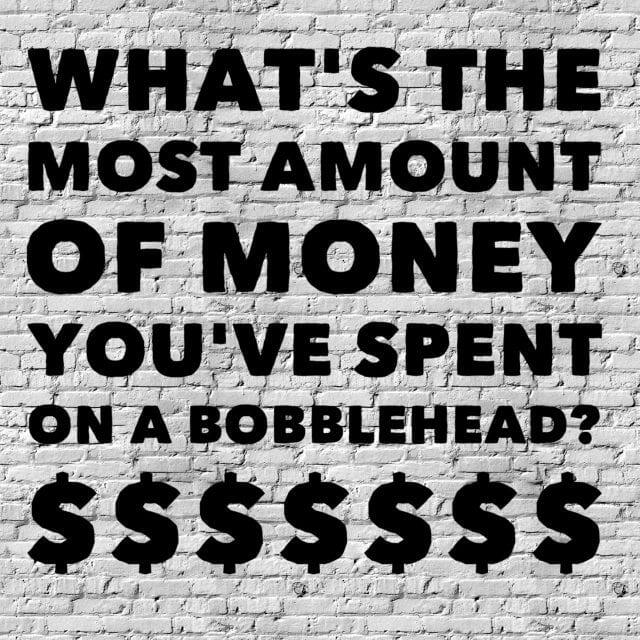 What’s the most amount of money you’ve spent on a bobblehead? This is always a great question within the bobblehead community. 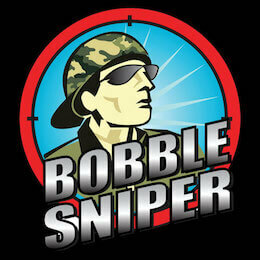 If you’ve been listening to me for years now, you know how important it is to “Snipe” the best price for the bobble you want to add to your collection. Now, there is an exception. There will be that one time where you’ve been hunting for that one special bobble to complete a set or whatever the reason may be. 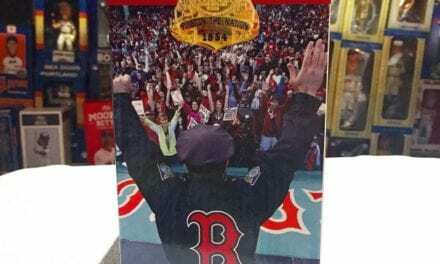 Either you’ve been watching it on Ebay for awhile or you found a collector that has it. The price may be steep but we’ve all done it before. I’ve boughten cases before for a few hundred dollars, but I’m specifically talking about a standard 7-8 inch bobble. Not a 3-footer. Back when I first started collecting, I didn’t know any better and I wasn’t as patient as am I today. I wanted to complete my 2003 Rawlings Gold Glove Series bobblehead collection. 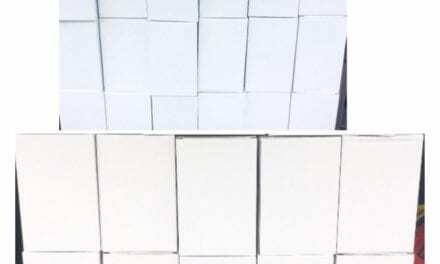 Some of the players in this set is near impossible to find. 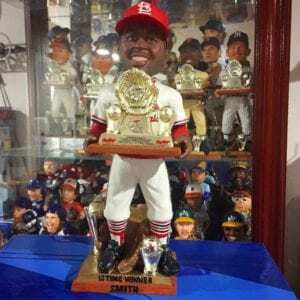 All I needed was a Ozzie Smith of the Cardinals. I was hunting this one down for months and one finally popped on Ebay. It came brand new in the original collector’s box and I HAD to get it. I ended up forking over $165.00 which may not seem to bad, but back 7 years ago, that was a lot for me to pop. And come to realize, I ended up seeing a least 2 or 3 show up on Ebay for under $100.00 the next 6 months. You live and you learn I guess. It also taught me a firm lesson to remain patient. I’m glad I went through the experience but more importantly, I scored the bobble I needed. Tell me what’s the most amount of dough you forked over for one single bobble! 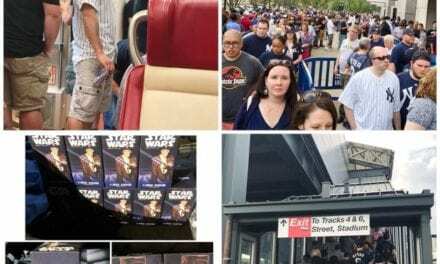 Is “racking” at a bobblehead game really all that it’s cracked up to be? 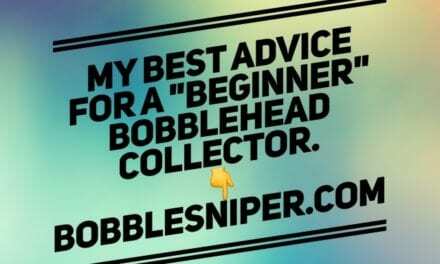 The best advice for a beginner bobblehead collector.